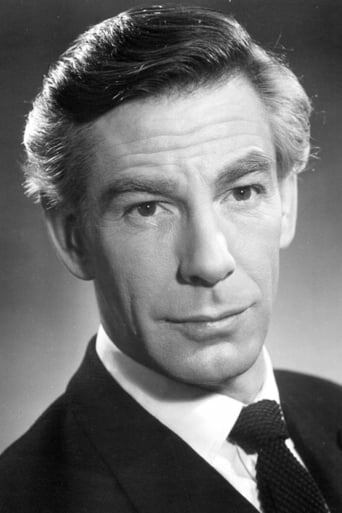 From Wikipedia, the free encyclopedia Michael Gough (23 November 1916 – 17 March 2011) was an English character actor who appeared in over 150 films. He is perhaps best known to international audiences for his roles in the Hammer Horror films from 1958, and for his recurring role as Alfred Pennyworth in all four movies of the Burton/Schumacher Batman franchise, beginning with Batman (1989). Description above from the Wikipedia article Michael Gough, licensed under CC-BY-SA, full list of contributors on Wikipedia.